European style quality from Hansa. 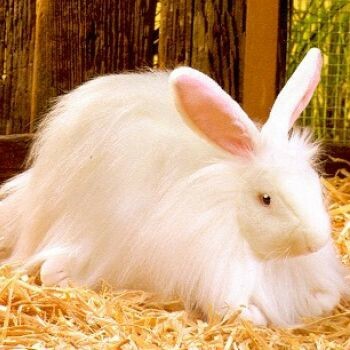 This is a unusually beautiful animal with soft lifelike fur. 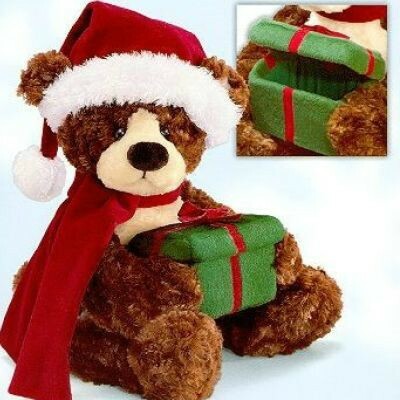 Hand made in small lots. 16 Inches Long. European style quality from Hansa. 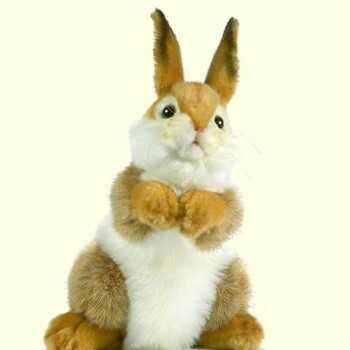 Lovingly designed from portraits of real rabbits. Hand made in small lots. 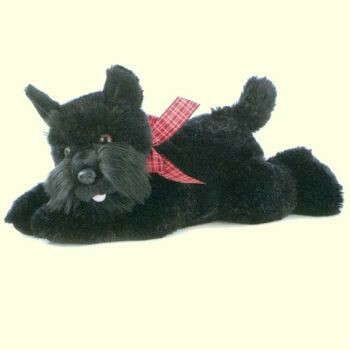 13 Inches Tall. 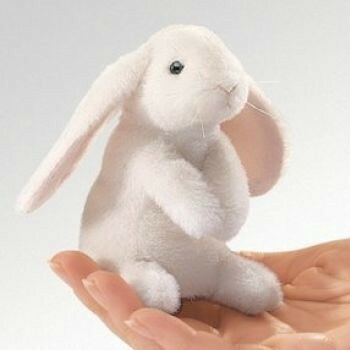 Irresistibly cute this little rabbit is sure to be a springtime favorite. 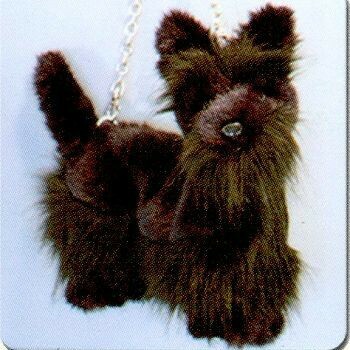 From Folkmanis Puppets. 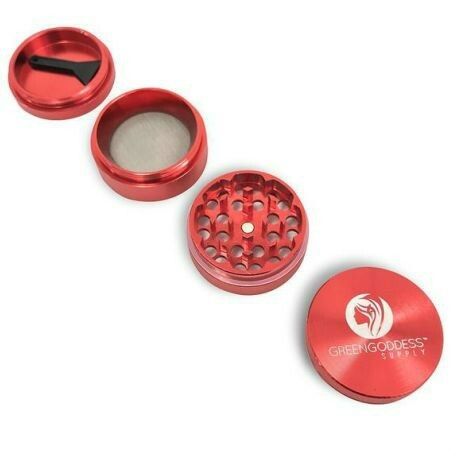 3.5 Inches Tall. 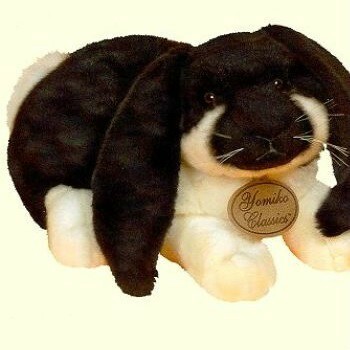 Soft floppy plush Cinnamon Bunny stuffed animal from Fiesta. 13 Inches Long. 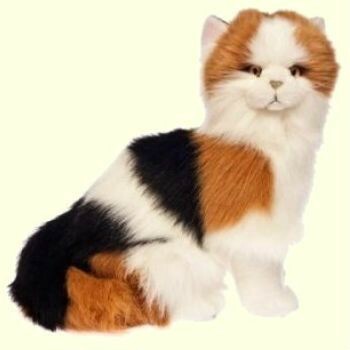 Hand cut, hand sewn and hand finished with loving detail for the lifelike look, sweet face and cuddly feel that is unmistakably Hansa, Toys that Teach. 11 Inches Long. 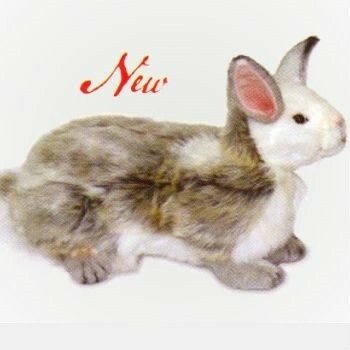 Luxurious lifelike Lop Ear Bunnies in a choice of sizes from the Russ Berries Yomiko Classics Collection. 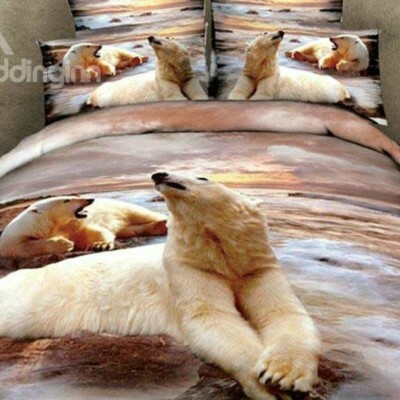 Surface washable. 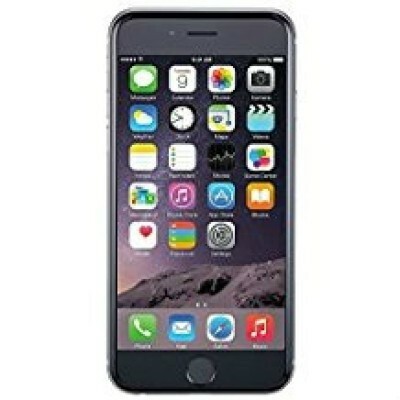 9 Inches Long. 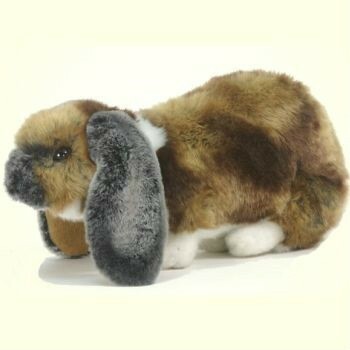 A sweet soft sitting lop eared bunny from the Aurora Miyoni Collection. 7 Inches Sitting. 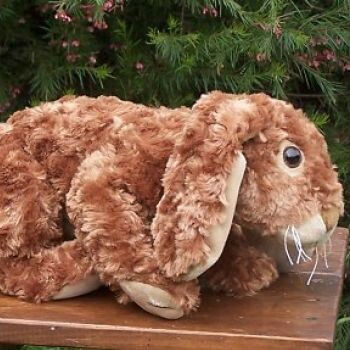 BIG soft floppy plush! One of the Aurora Super Flopsies(tm). 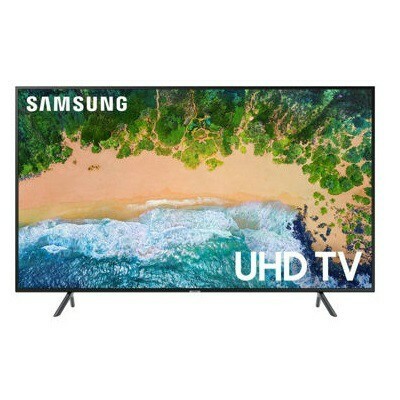 28 Inches Long. European style quality from Hansa. 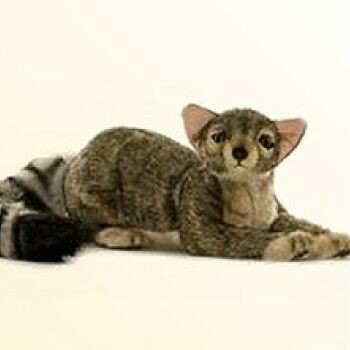 Lovingly designed from portraits of real Ringtailed cats. 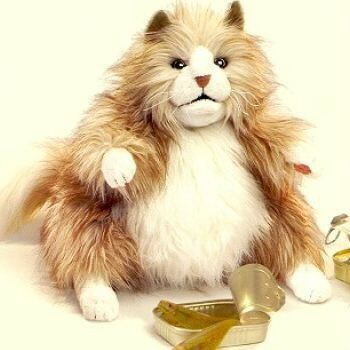 A soft plump Fluffy Cat with a great personality from Folkmanis Puppets. 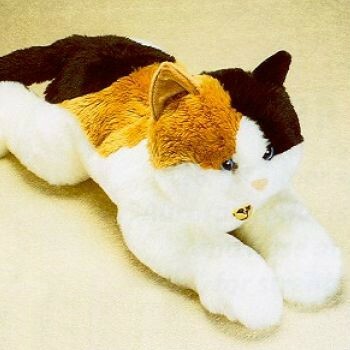 A super soft cuddly Cat from Aurora. 13 Inches Sitting. 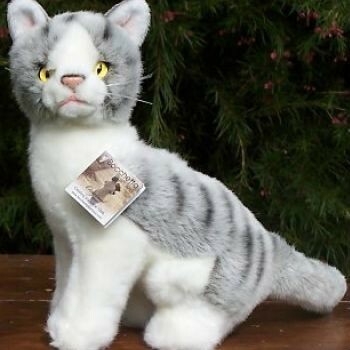 Oslo is a soft lifelike stuffed plush Norwegian Gray Cat created in the Bocchetta family tradition. 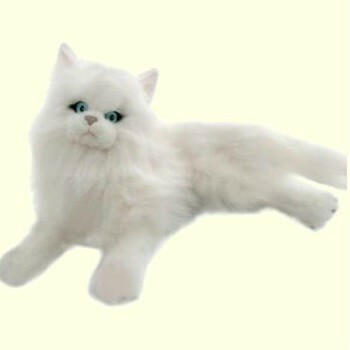 Snowflake is a soft lifelike stuffed plush Persian Cat created in the Bocchetta family tradition. 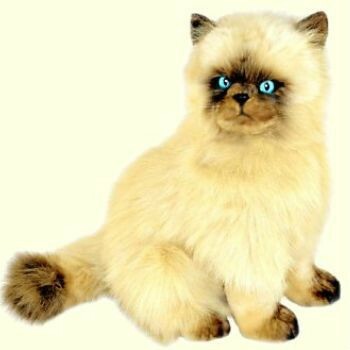 Toffee is a soft lifelike stuffed plush Himalayan Cat created in the Bocchetta family tradition. 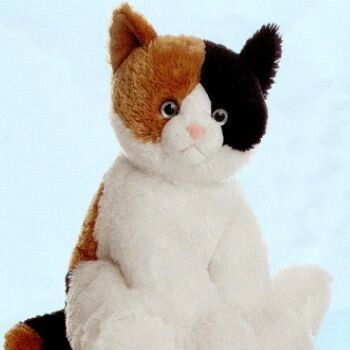 Alfio is a soft lifelike stuffed plush Calico Cat created in the Bocchetta family tradition. Carefully crafted with sturdy legs. 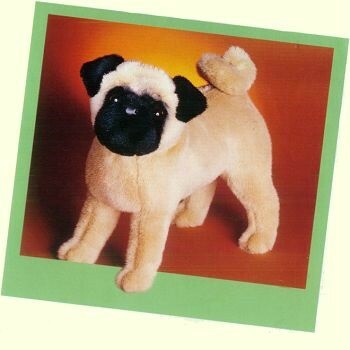 A realistic stuffed pug for the discriminating buyer. 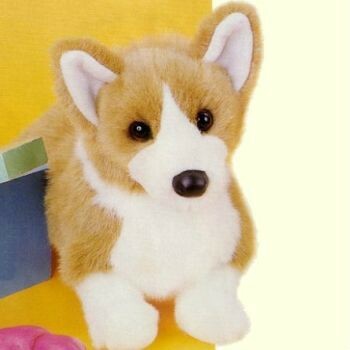 Ingrid is a beautiful life-like stuffed Corgi. Distinction and personality from Douglas. 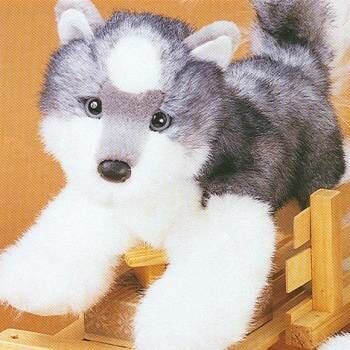 Soft floppy stuffed husky puppy from Douglas. 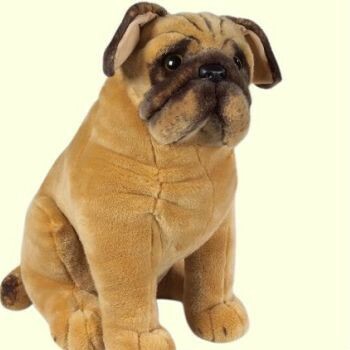 Soft cuddly premium quality GIANT plush Pug from Melissa & Doug. 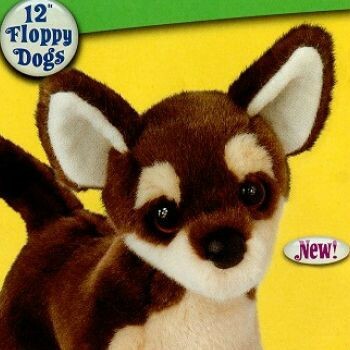 Beautifully detailed soft floppy plush Chihuahua in the size of a real puppy. From Douglas. 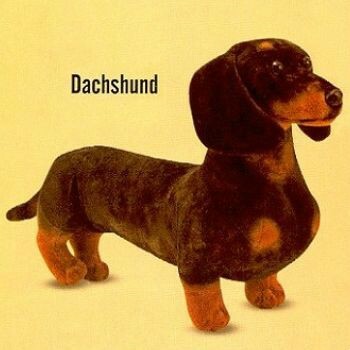 Soft cuddly premium quality life-size plush black & tan Dachshund from Melissa & Doug. 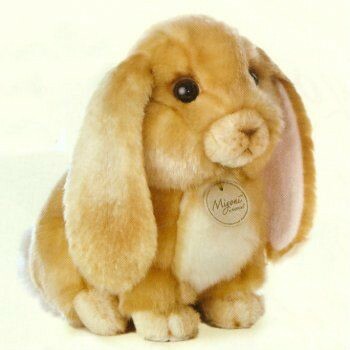 Cuddly soft plush from the Aurora Flopsie collection.